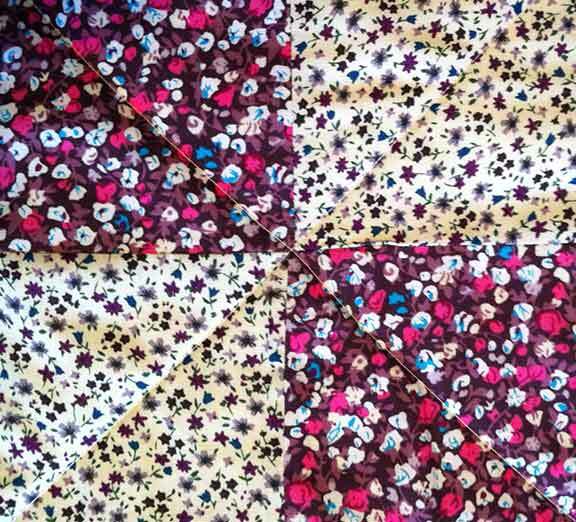 I love this type of quilt. It reminds me of my grandma. I really appreciate every piece of work as each piece is unique and only one in the world, each piece is a master piece! I still remember I bought one when I went to visit China 15 years ago and I am still using it until today! 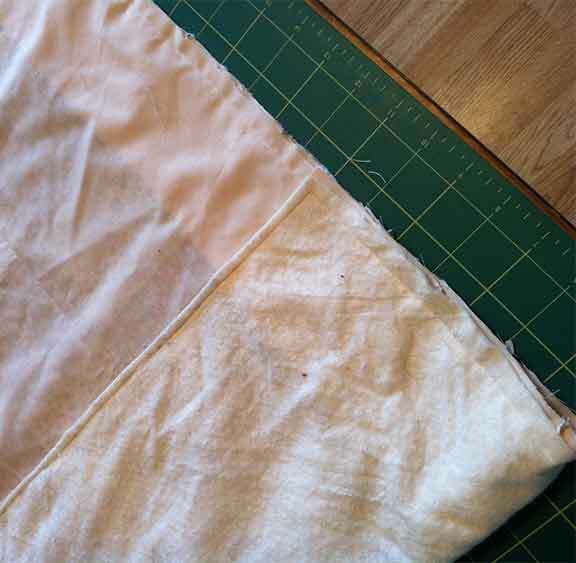 I bet my wife will love to learn the sewn technique if there is a video for it. By the way, are those quilt for sale? I’ll bet the quilt you bought from China is beautiful, hard wearing too by the sound of it! 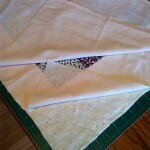 This article reminds me of all the handmade quilts that I grew up with. My grandma made all of them from blankets to coffee coasters and they were beautiful. I never learned the skills while she was around. 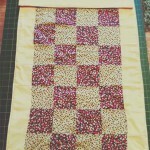 But, now with the internet and YouTube, I am hoping to make my own quilts someday. Thanks for the inspiration Kathy. 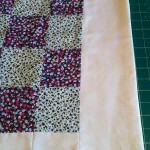 What a lovely quilt – and WELL DONE since this is a skill new to you. I am sure you will be inspired to go on and make more now. You write really good tutorials. 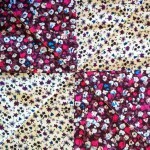 I LOVE patchwork! It just feels different, and I’ve always loved how unique every single piece is! Hey Kathy, I really liked the extra info on what tools and such would’ve help at the bottom. It gave me some real insight as to what things I might realistically need to quilt instead of just having a list of tools and not knowing why I need them. I’ve bought way too many sets of tools for different things all to find out that 50% of them are only if I was doing something specific and fancy that I hadn’t planned on doing to at all. 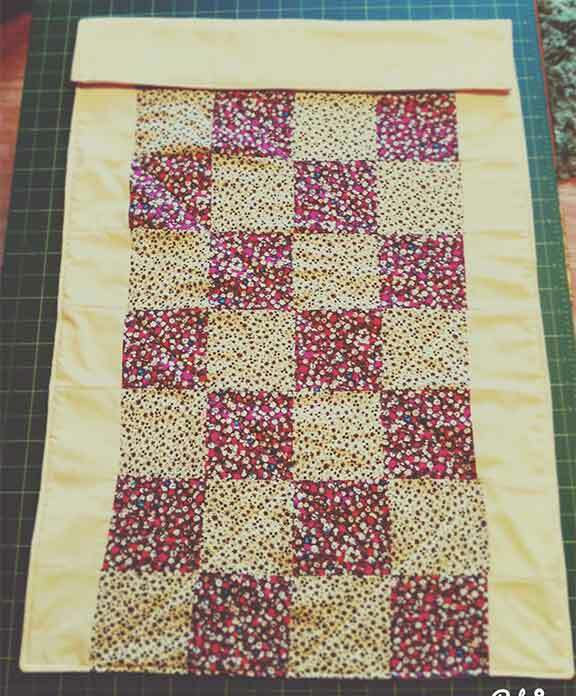 I love quilts. They add a wonderful touch to any atmosphere. I think quilting is a real art. I have seen some quilts that are really pieces of art. I like the idea of leaving a strip ready to embroider the baby’s name. 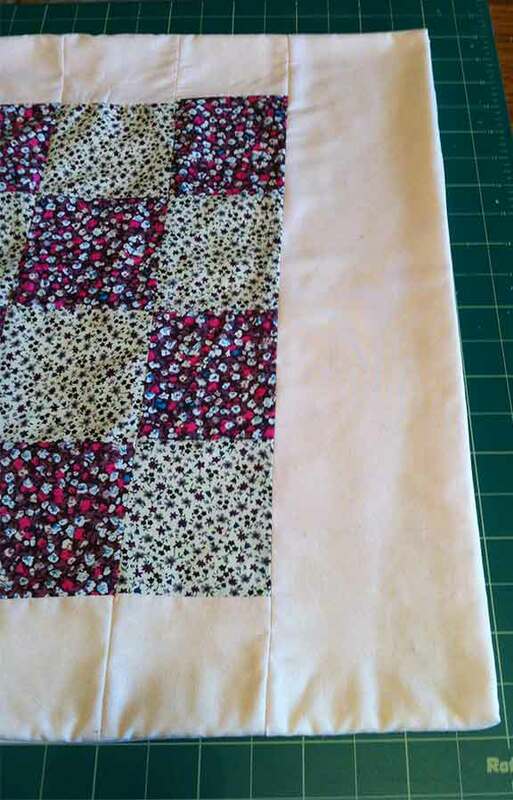 I am sure that using an excellent sewing machine like the one you recommend here, plays a crucial role on the quality of the quilt. Thanks for the step by step explanation. Blessings! Thank you Hilda, I really want to do more of this. 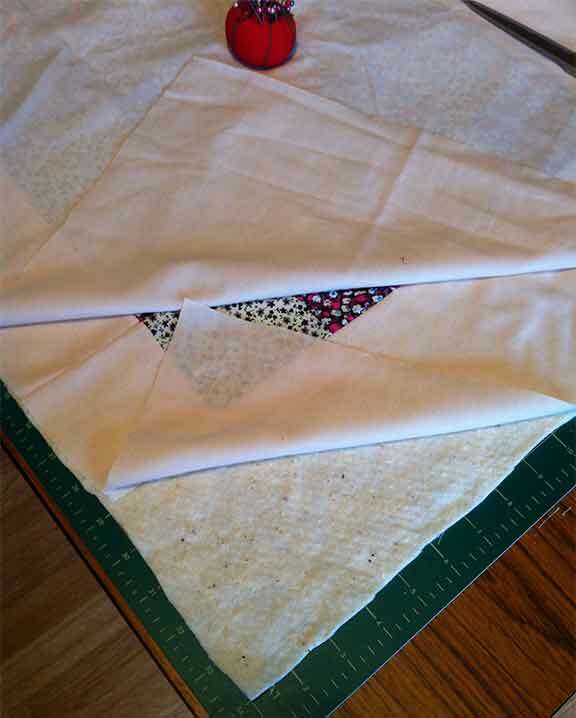 During my research I aw some amazing patchwork quilts, many of them hand sewn. An computerized quilting sewing machine is on my wish list!